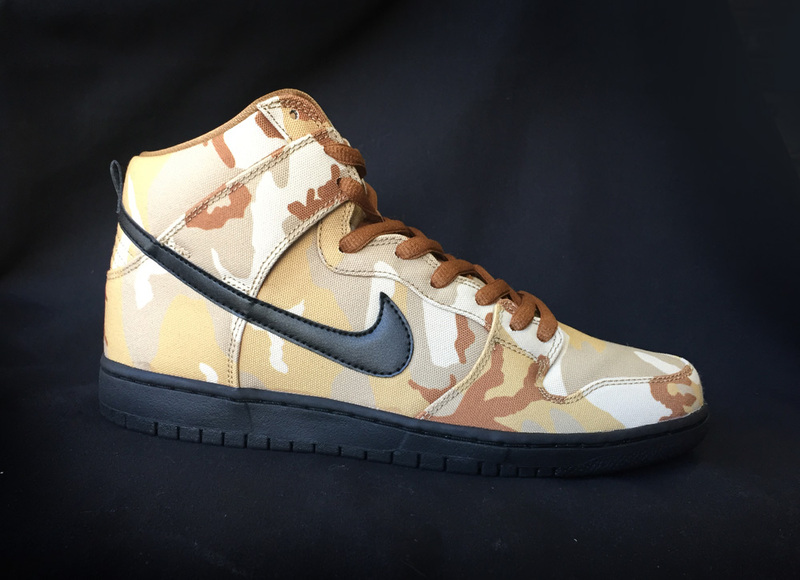 Nike SB Dunk Highs have come in camo before but this is the first time they have done a desert sand inspired camo accented with an all black swoosh and sole, now in stock. 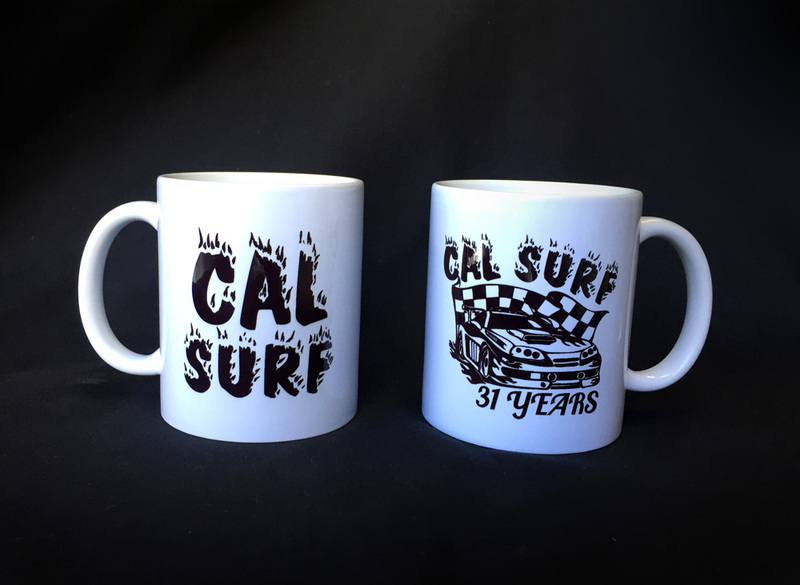 April 1st is right around the corner and it's no joke that it will be our 31 year anniversary and we have coffee mugs in stock to celebrate, also stay tuned for more anniversary hype. 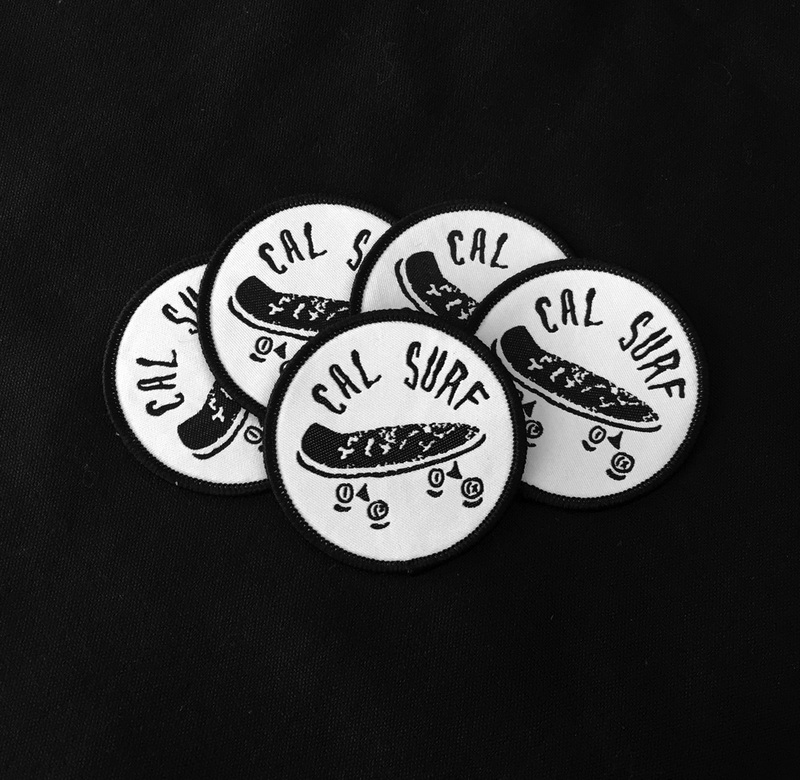 More Cal Surf patches are now in stock that are easy iron on if you don't wanna bust out the sewing kit. 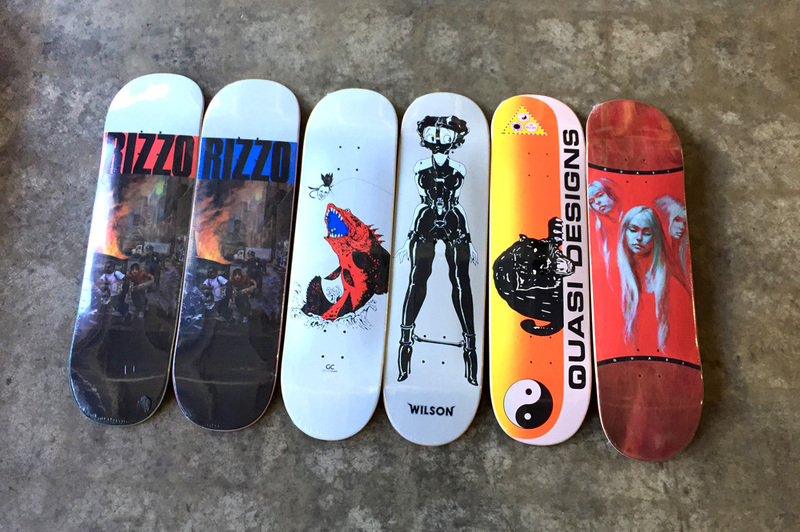 The snow is starting to melt and new wood arriving daily including the latest from Quasi.